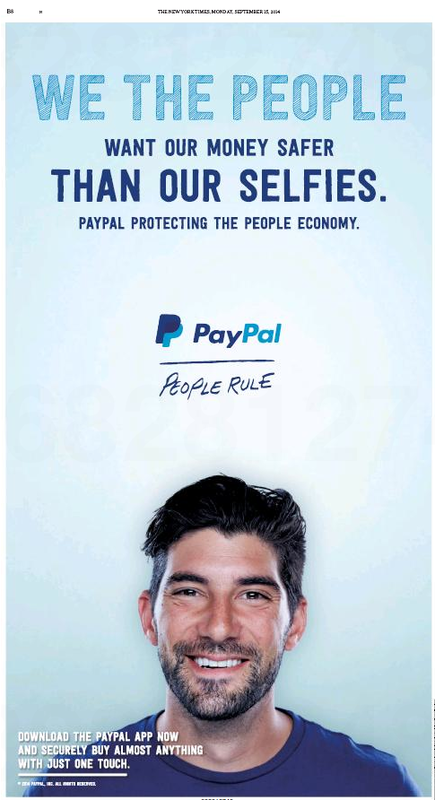 Nobody will miss it when something better comes along and Paypal is showing just how vulnerable it is to disruption right now. Payments companies reacting so bitterly to Apple Pay only means one thing: they’re afraid of how popular it’ll be. Like this? You’ll love my weekly newsletter.